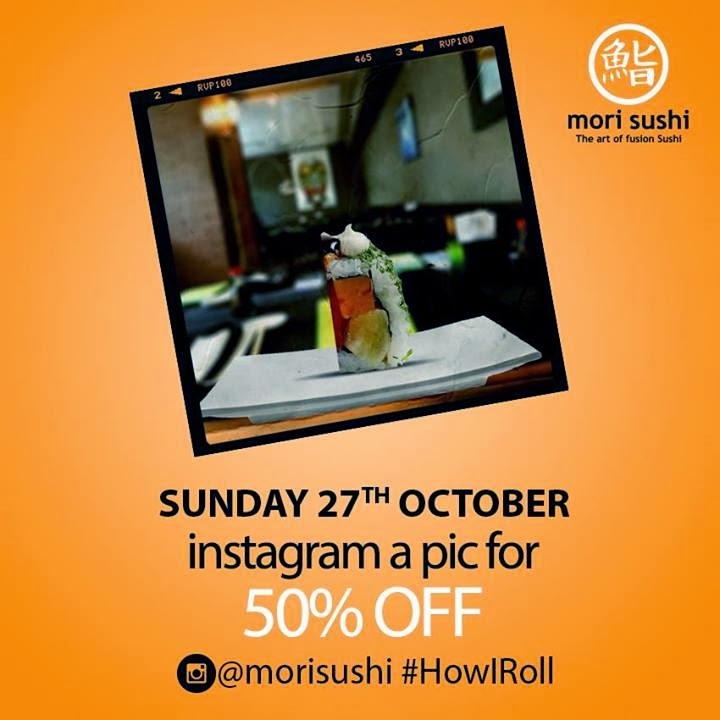 This is a social media case study from Mori Sushi restaurant in Cairo. It posted an offer for the Facebook fans that is valid and active only today Sunday 27th of October. What do you think about rewarding your social media fans? Your thought is excellent; the difficulty is one thing that not sufficient people are talking intelligently about. Low-Cost E-Marketing Courses in Cairo, Why Not?